Dual Roles in Companies: Unrealistic or Overly Idealistic? A couple of days ago I had a quick chat with @wordsdonewrite over how irritating it is to see (big) companies still wanting to hire for dual role purposes – sales and marketing managers, pr and social media managers, group development and communications managers and the list goes on. Not everyone can be successful at being both Batman and Bruce Wayne at the same time. In fact, when Batman is in action, he never is Bruce Wayne, vice versa. This led me to think whether these companies see their employees as dual-purposed superheroes or it is simply an attempt to reduce expenses by hiring ONE person to fit TWO job descriptions. Now, I don’t blame small businesses for doing the above because they may have financial constrains, especially for start-ups. After all, we’ve heard stories of how the CEO of a start-up company usually is the secretary, clerk, janitor, sales person all at once. However for established companies, this is somewhat inexcusable. The job titles alone suggests different portfolios altogether and in most situations, the person on the job will have a natural tendency towards only ONE aspect of the job e.g. either sales OR marketing, pr OR social media, group development OR communications. Not both. Some may see this as a trivial matter but the question really is – does your company / business want to solve a specific problem? If your answer is yes, then you need someone SPECIFIC to solve that specific problem. A problem with team performance? A group development manager may fit the bill. A communications manager? Does he / she know about group development? Not always. The same goes for sales and marketing. One may know how to strategize marketing efforts but selling can be another world to him / her. Let’s go back to the initial question: are companies being unrealistic in their attempt to get one to fit all? 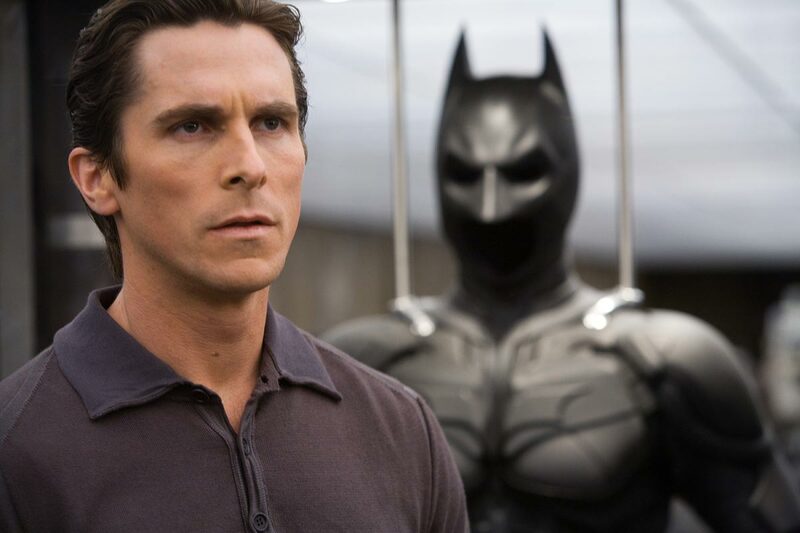 Or are they being too idealistic in wanting someone to fit all – a Bruce Wayne AND Batman at the same time? I totally agree with you that start-ups(small companies) and corporates utilize their man power differently. As for smaller companies, there is a constraint in budget but I also know of some staff that actually prefer to take on two roles as long they have a salary increase yet in ratio lesser than to hiring another staff. – Win win situation. As for bigger companies, I guess it depends on priorities. Whether the KPIs and benchmark is highly demanding. Also the field in which the company is engaged in. Some prefer to combine two sets of skills together as to compliment each other. It gets ugly only when a sales and marketing manager or the like are further requested to do something totally out of their scope;. Conclusion, in my opinion, as long as Bruce Wayne and Batman does not turn into Dr Jekyll and Mr Hyde. LOL! I laughed when you mentioned Dr. Jekyll and Mr. Hyde. Anyway, you brought up a valid point. Which is why companies have to ask themselves what is the problem / need they want to address or in other words, their priorities. With their priorities set right, they will be able to identify whether they need a Batman or a Bruce Wayne in their organization or if a special situation permits, maybe both. Thanks for sharing!